Junior Doctor, Medical Trainee or Medical Student considering your options? Check out this video. Want to help with recruitment? I’m a Medic is an online public engagement event that gets healthcare professionals talking to school students. 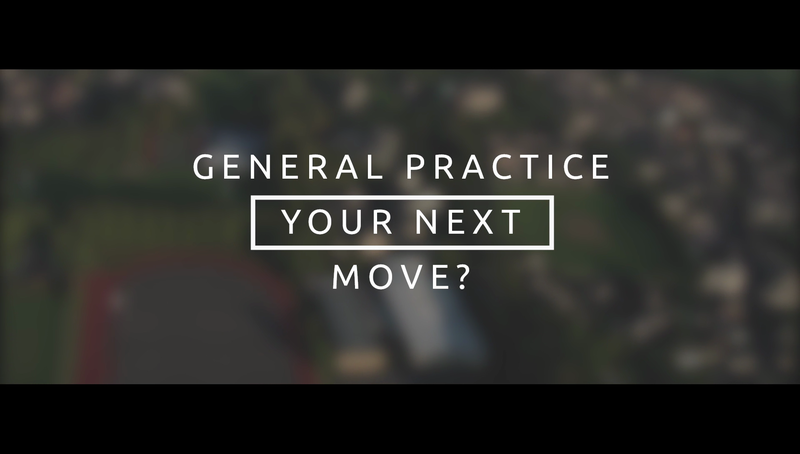 image/svg+xml General Practice Your next move? Why become a GP in Northants? There's never been a better time to become a GP in Northants so why not check out the extensive opportunities that are available today. We're very happy you're considering a role in Northants. Please complete the enquiry form and we’ll reply to you as soon as possible. At no time will NorthantsGP.co.uk or Northamptonshire Local Medical Committee share your personal data with third parties. All information displayed on this website is copyright to NorthantsGP.co.uk and Northamptonshire LMC. Any information provided by you must be consistent with the principles of the Data Protection Act and we would ask you to exercise your own judgment in the information you provide.